Pre-order your A Plague Tale: Innocence Steam key now at Gamesplanet and get three alternative outfits and coats of arms. 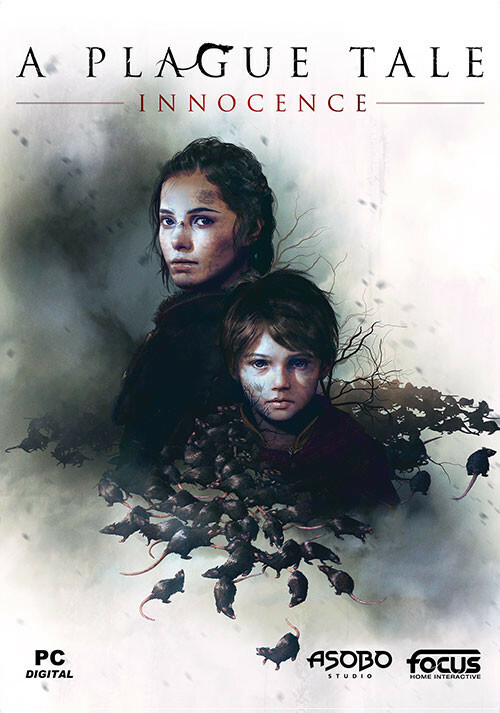 Pre-order / Buy A Plague Tale: Innocence as a Steam Key. 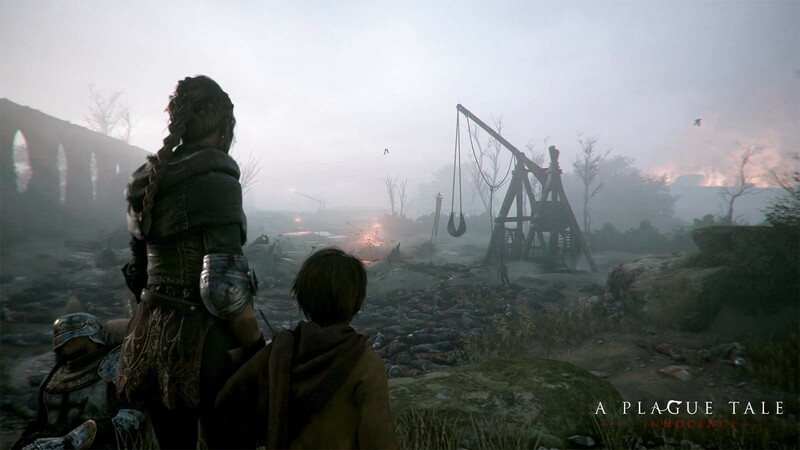 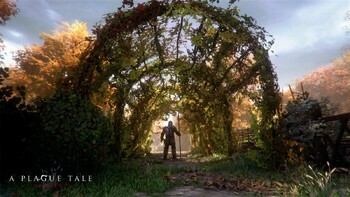 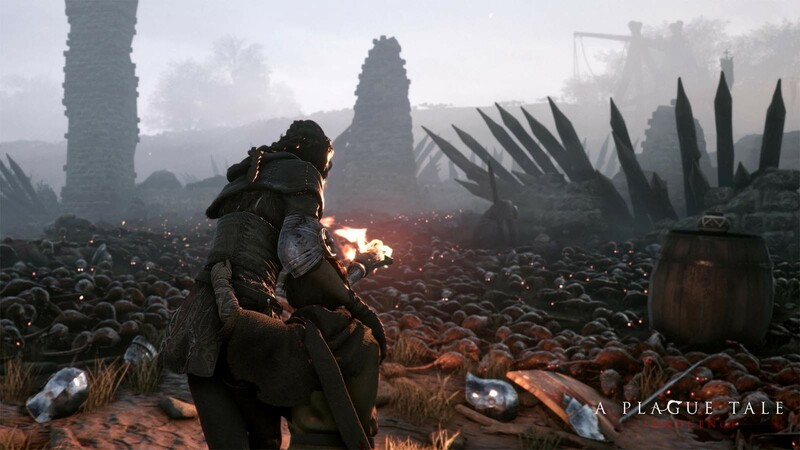 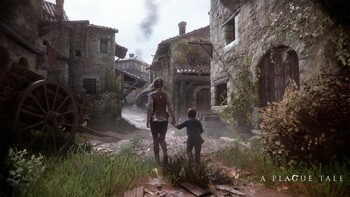 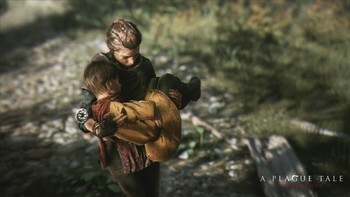 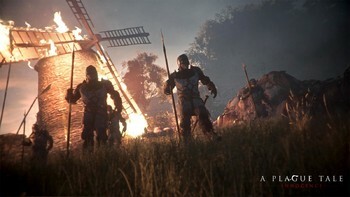 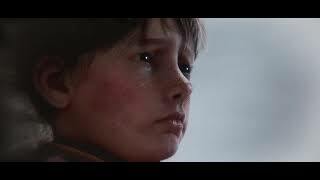 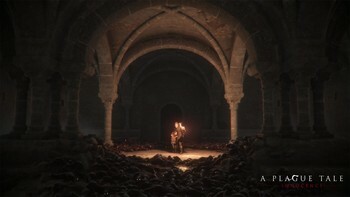 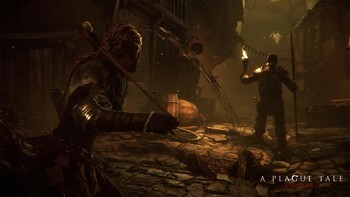 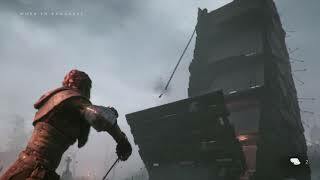 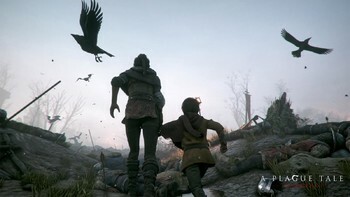 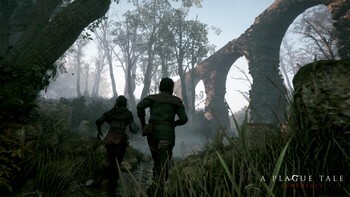 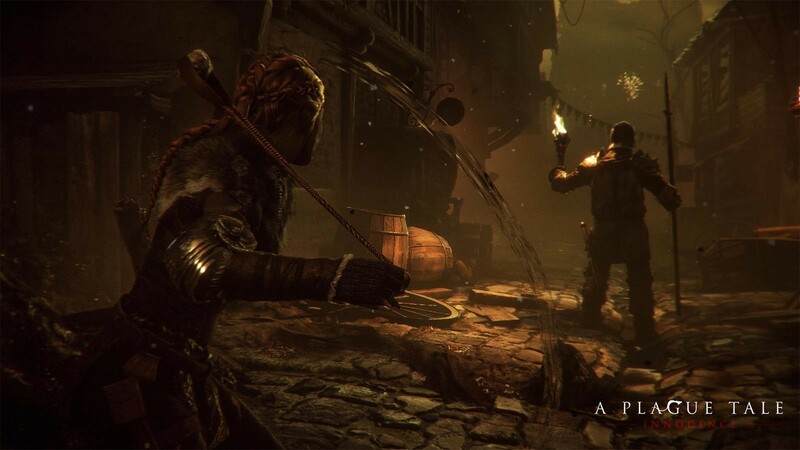 Problems with A Plague Tale: Innocence?